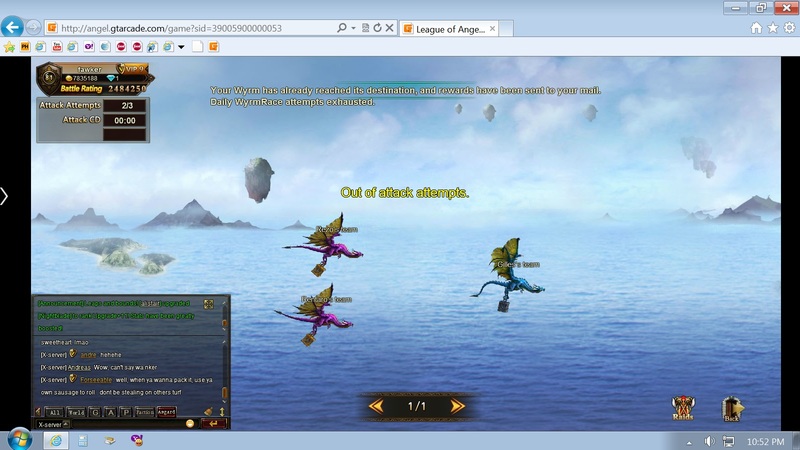 yeah cs wyrm race is being worked on, many people have had this issue. Please be patient while it\'s looked into. 2019-4-23 04:49 GMT+8 , Processed in 0.049641 second(s), 42 queries .